OBA maintains and operates batting cages to aid in player development. 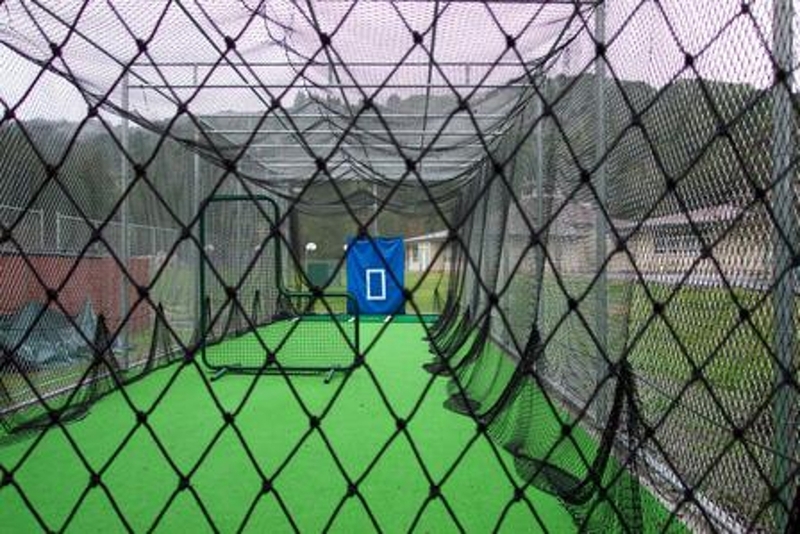 For the cage located at Wagner Ranch, Managers and Coaches are encouraged to use the batting cage often to help develop their players’ batting skills. During the months of scheduled OBA activity (February – June in the Spring and September –early November in the Fall), there will be a batting cage schedule posted by team that specifically reserves time for Mustang and Bronco teams. However, all teams may use the cage outside the posted schedule times. 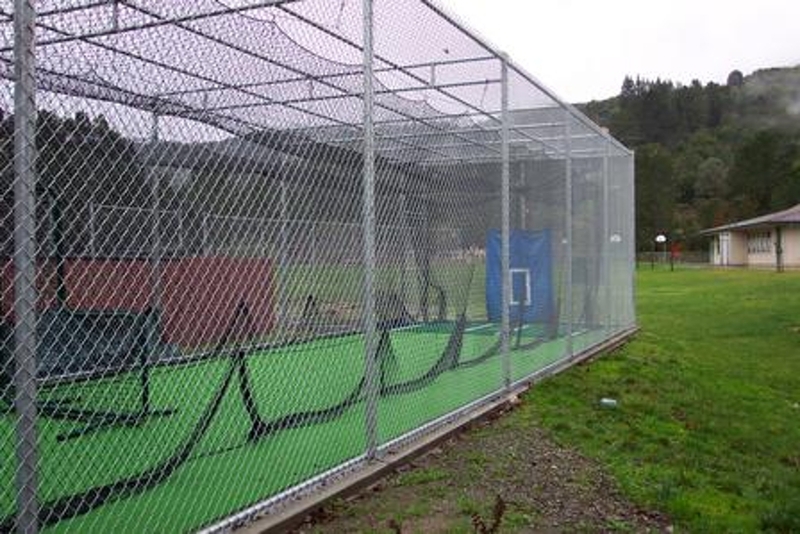 OBA maintains, but the City of Orinda Parks and Recreation maintains the access schedule for the batting cage at the Sportsfield. The use of the cage is primarily restricted to Pony level teams under the direct supervision of the Pony division appointed coaches during the time periods that OBA has contracted to use the Sportsfield. Any player using a batting cage must be accompanied by a current OBA Board approved Manager, Coach, or Board Member. OBA does not allow the use of the batting cage, while games are taking place on the adjacent Bronco field. However, teams playing the game may use the cage for warm-ups prior to the game. We've found that the use of the cage (including in-game practice) during the games, by outside teams or those playing the game, is a distraction to the players, coaches and spectators. We ask that you wait until the game is completed to use the cage. Setting up the pitching machine is fairly straight forward. If you have any questions, please contact the Baseball Operations Director. At the end of your session, ALWAYS make sure the machine is taken down and returned to the storage container provided along with all of the associated equipment. DO NOT ASSUME the team following your practice will utilize the machine. ONLY use the WHITE dimple machine balls in the machine. Regular BASEBALLS are only to be thrown and not used in the pitching machine. OBA provides an instructive and competitive environment. Managers, Coaches and players are expected to apply appropriate behavior and actions when using the batting cage as well. Leaving the pitching machine out or set up, leaving the cage unlocked, misusing, mistreating, or dangerous activity with any of the equipment will result in disciplinary actions. Actions may include forfeiture of practice sessions and/or further Manager, Coach or player discipline. Please help us protect this important training tool so that as many players as possible can benefit from its use.